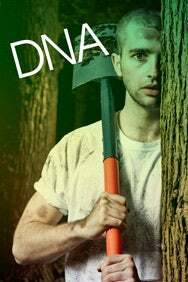 We do not curently have theatre tickets available for DNA - National Youth Theatre This could be because we have simply sold out or it could be that this show is no longer running. The information on this page remains purely for historical and informational purposes. Amongst the darkness of an unnamed wood, a lawless gang are trying to bury a dark secret. The group need someone to take charge, but who can they trust? Who do they follow? While lies spiral and tension mounts, everyday adolescence twists and turns into an anarchic game of survival. This West End premiere will see the National Youth Theatre REP Company bring to life Denis Kelly’s moral tug of war between actions and their consequences. 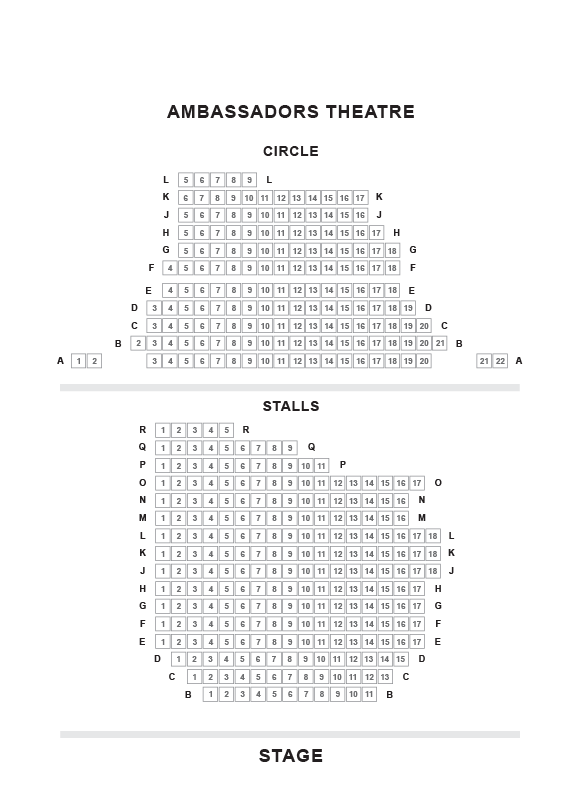 Under the dynamic direction of Bryan Forbes Bursary winner Sean Hollands, the NYT REP Company debut this hilarious tale with a very dark heart in the West End’s Ambassadors Theatre. (5mins) Take Cranbourn Street away from Leicester Square until St Martin’s Lane, where you head left up to West Street. The theatre’s on your left past St Martin’s Theatre.